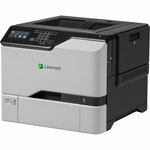 Lexmark Laser Printers are robust and energy saving printers which do not compromise on quality, these printers have energy saving features which help the midsize work groups a lot. 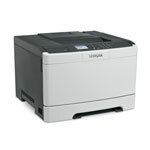 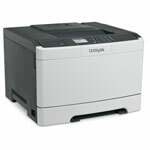 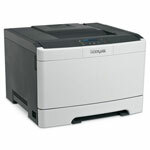 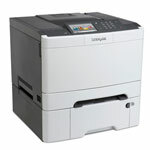 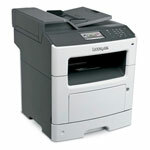 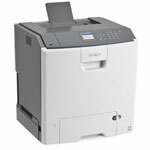 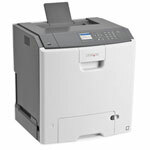 They can print with speeds up to 35 pages per minute and a Gigabit Ethernet Networking. 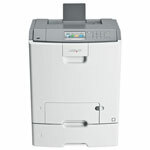 Lexmark Printers have increase productivity with enhancing features like a 2.4 inch LCD which provides streamlined navigation. 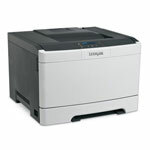 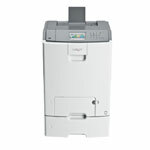 The Lexmark Laser Printers have a monthly duty cycle of 85,000 pages.